LET'S MAKE AN APPOINTMENT, AND MEET! 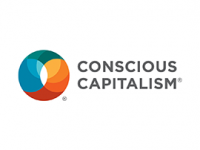 Humanizing Business was founded by me, Nathalie Soeteman. With the aim of helping organizations and their relationships to achieve optimal business results from shared enthusiasm. Scientifically, it has been shown that together everything is more fun, and results are better too! Gladly I would help you to take full advantage of your Enthusiasm · Engagement · Alignment Returns. With interim management, consultancy, coaching and training. From co-creation and dialogue to sustainable results! With pleasure, I realize strategic communication, engagement and change programs and interim management projects. 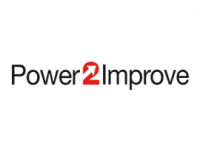 In collaboration with Power2Improve I provide coaching, lectures, inspiration sessions, workshops and trainings in engaging marketing, communication, PR, customer experience, brand advocacy, connecting leadership and change management.. I am a member of the European Association of Communication Directors (EACD) and the European Network for Positive Psychology. Enabling companies to enthusiastically share their story and gain real and lasting change results. I am an experienced interim manager and consultant with more than 15 years of management, consulting, training and coaching experience. My specialization is at the crossroads of strategic communication, meaningful marketing and the personal and organizational change needed to get there. 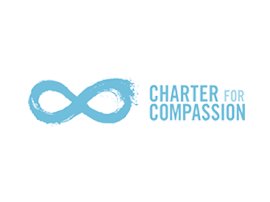 Both in complex (international) corporate and listed companies, such as FrieslandCampina, Vodafone, Endemol, SNS REAAL and the Telegraaf Media Groep, as CPG/retail and hospitality companies, nonprofits and SMEs. Regularly, I inspire, train and teach people. I work with teams and individuals. As a workshop facilitator, trainer, coach, speaker, chair, conference or panel moderator or teacher. Together, everything is more fun and everything gets better. Making people discover the best in themselves and each other, getting the best results together and making the world a bit more beautiful every day. Step by step, I help you discover what you need in your situation, and to realize your goals. Over the last 15+ years, Nathalie Soeteman (1975) has completed various managerial and advisory positions in marketing, communication, innovation and change. In (international) companies and for NGOs. I.a. 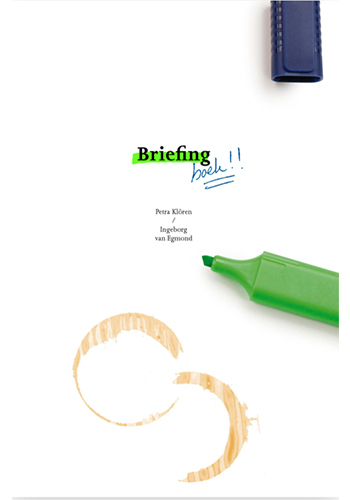 at FrieslandCampina, SNS REAAL/SNS Bank N.V. (now de Volksbank) with its SNS, ASN Bank, BLG Wonen and Regio Bank brands, as well as Vodafone, Endemol, Telegraaf Media Groep and Plan. In addition, she completed freelance assignments for complex and dynamic B2C and B2B organizations, including (international) telecom, media, finance, retail / CPG and hospitality companies. 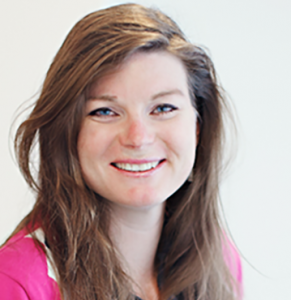 Nathalie has written various articles and blogs, i.a. about the power of enthusiasm, commitment and alignment. change management to realize this for you (r organization). In order to ensure the highest quality possible for customers and clients, I make sure to be up to date with the latest best practices and developments in the field. In addition to my work, I am currently an Executive International Master of Science in Corporate Communication student at Rotterdam School of Management, Erasmus University. Previously, I successfully completed my Master of Laws studies at Leiden University and the post-academic course Change Management at AOG School of Management. In addition, I am a recognized Superpromoter Consultant, Certified Coach and Master Mentor for the Certified Triple A + Trainer, Teacher and Coach Training Triple A+ Trainer, Teacher and Coach Training. 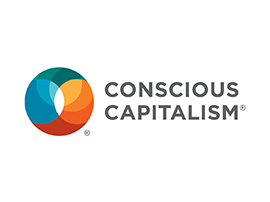 In addition, I followed several courses, masterclasses and trainings in Positive Psychology (including Harvard), transformation coaching, marketing communication, connecting, non-violent communication, (personal) leadership, mindfulness and self-compassion. I followed the original Mindful Self-Compassion training course with founders Kristin Neff and Chris Germer. Further information about my background and experience can be found on my LinkedIn profile. I can also help you with (interim) management and organizational challenges. For example, you can hire me to replace a head of communication or a senior communication advisor, set up a communications department or function, or coach a (first time) manager or director of communication in leadership development and the development of a high performance team. With great pleasure, I will help you and your organization to realize strategic plans and goals. As an interim advisor or in a (temporary) management position. Gladly I assist (future) managers and their teams in creating and retaining valuable work and stakeholder relationships. In the way that suits them best. Don’t you have the right knowledge and skills to achieve your goals yet? Then I will help you to fathom those. With training and custom-made workshops. Tailored to your practice. In the way that suits you best. My activities are regularly highlighted in publications. 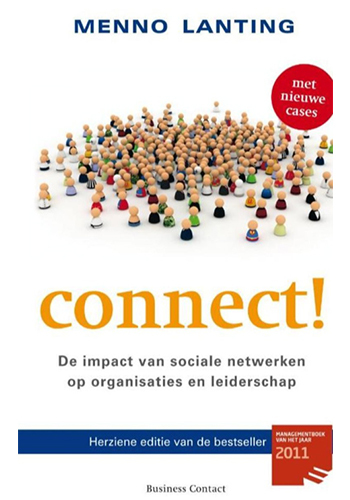 For example, the Customer Ambassador and Super Promoter Community Program have been described as best practices in both Menno Lantings’ everseller Connect! 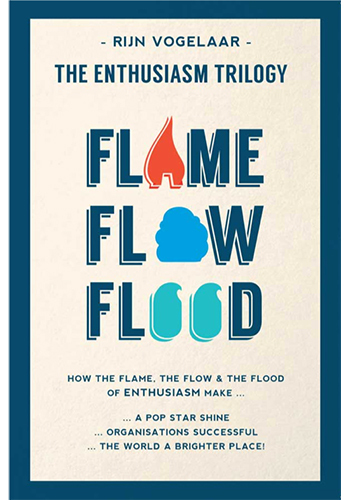 and the Enthusiasm trilogy by Rijn Vogelaar. I also was granted the opportunity to explain about these programs in more detail on various (international) stages, including seminars and the BNR Customer Show on Dutch national radio. 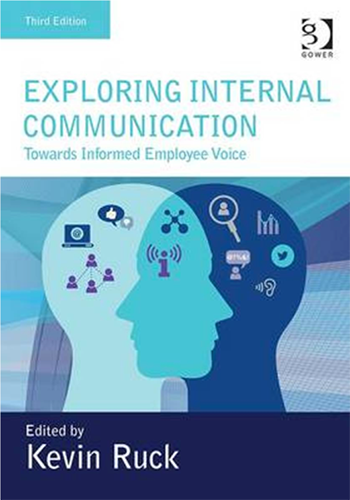 The global sustainability community, the advocacy program and the Roving Green Reporters initiatives that I initiated and managed are highlighted in the fourth, revised edition of Dr. Kevin Ruck’s Exploring Internal Communication: Towards Informed Employee Voice, which will be published later this year. Do you have a question? Do you want a customized proposal? I am happy to help! Just send me a message and I will contact you soon.